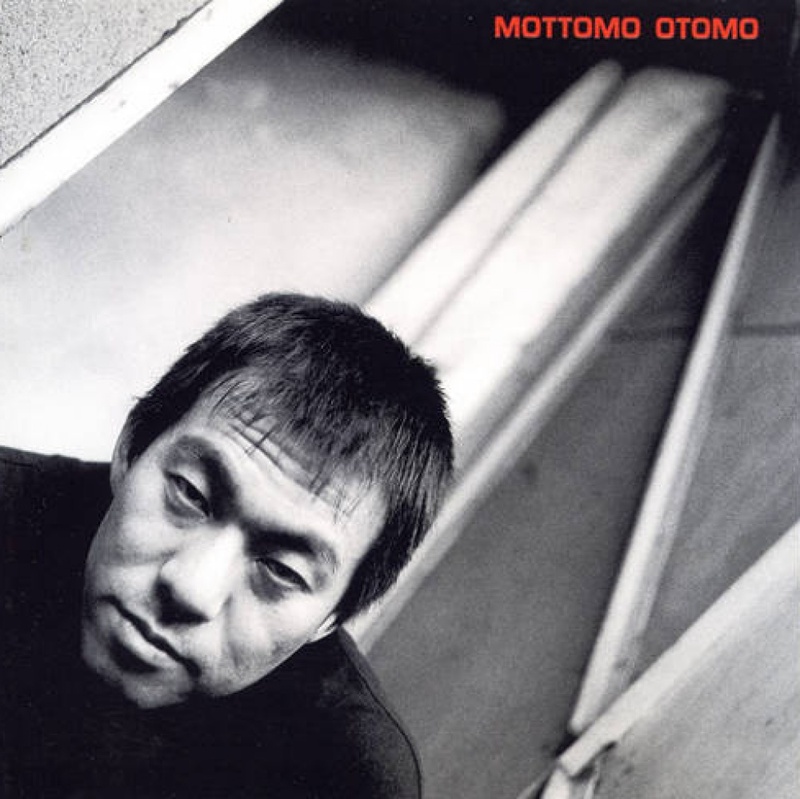 The legendary Unlimited Festival in Wels, Austria in 1999 was curated by Otomo Yoshihide (Ground Zero). We are happy to release this sampler that captures the great musicians, bands and projects: Otomo Yoshihide solo, Radian, Incapacitants, Kaffe Matthews / Neumann / Krebs, Tetreault / Labrosse, Nagata Kazunao, Novo Tono, Keith Rowe / Taku / Otomo, Poire_Z, O.Y. New Jazz Quintet (their first performance ever!! ), Hoahio, O.Y. solo (finale).